Olivia Andrews is a mum, cookbook author, food writer, Culinary Director of Marley Spoon as well as a co-founder. 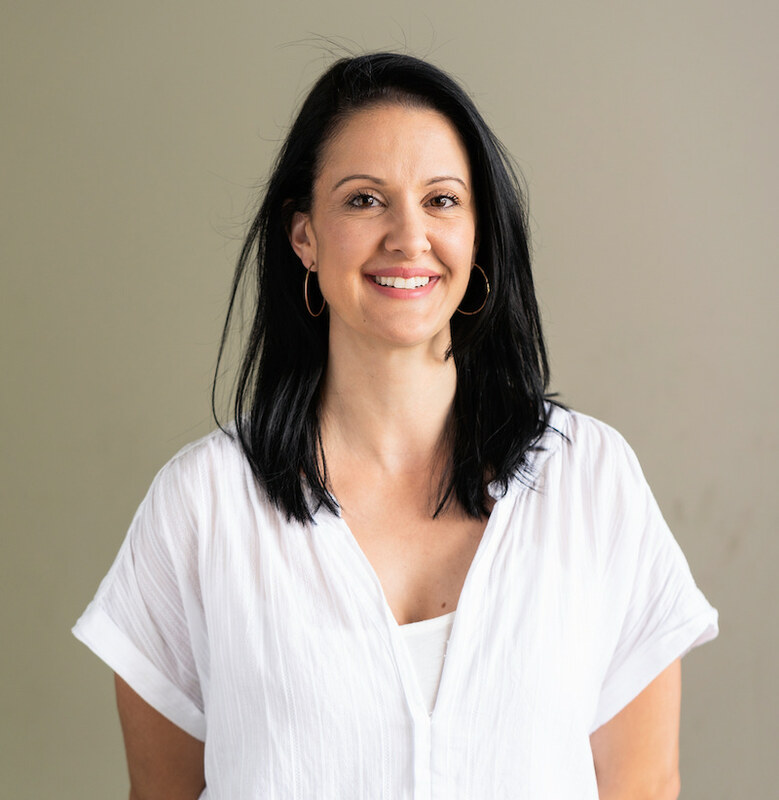 With almost 15 years experience, Olivia has worked with some of Australia's most prestigious food magazines and TV shows including delicious, Masterchef and Destination Flavour. Having already written two cookbooks, she is now about to release her third - Three Veg and Meat, which shows that by flipping the balance on our plates and making vegetables the star, you’ll be doing better by your body, budget and the planet. Think of all of your family favourite recipes and junk food classics – reimagined. 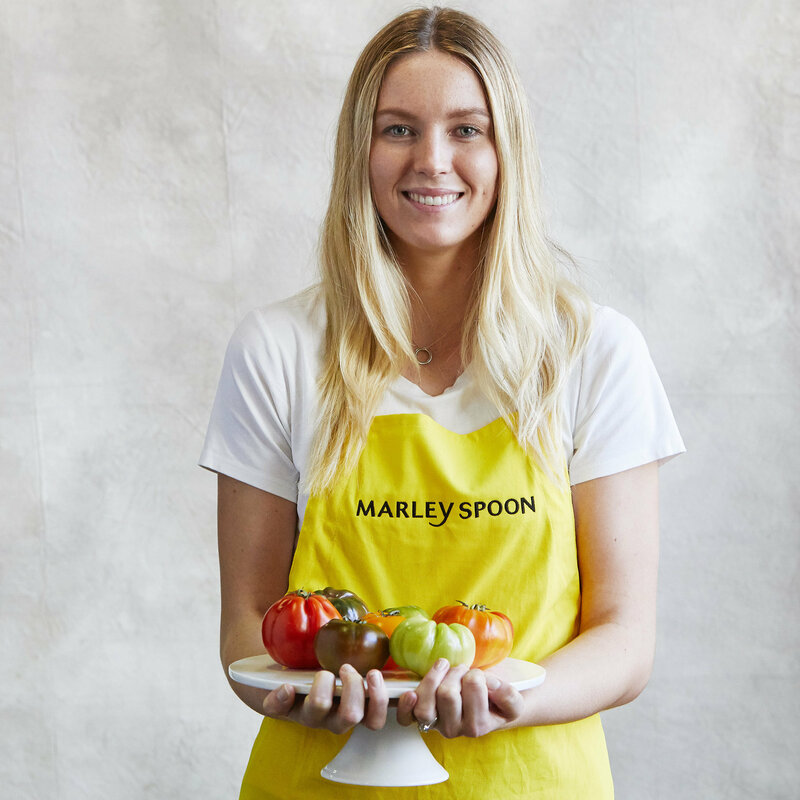 Katy is the Culinary Content Manager at Marley Spoon. With over 25+ years of experience in recipe creation, styling and editing, we're so proud to have her in our team of talented chefs. She is the author of 10 cookbooks, has experience in writing for magazines including Marie Claire and Family Circle and has worked with top chefs helping them create their cookbooks. She is also a mum and encourages a balanced diet with lots of veggies! Meet Brigit, our nutritionist! 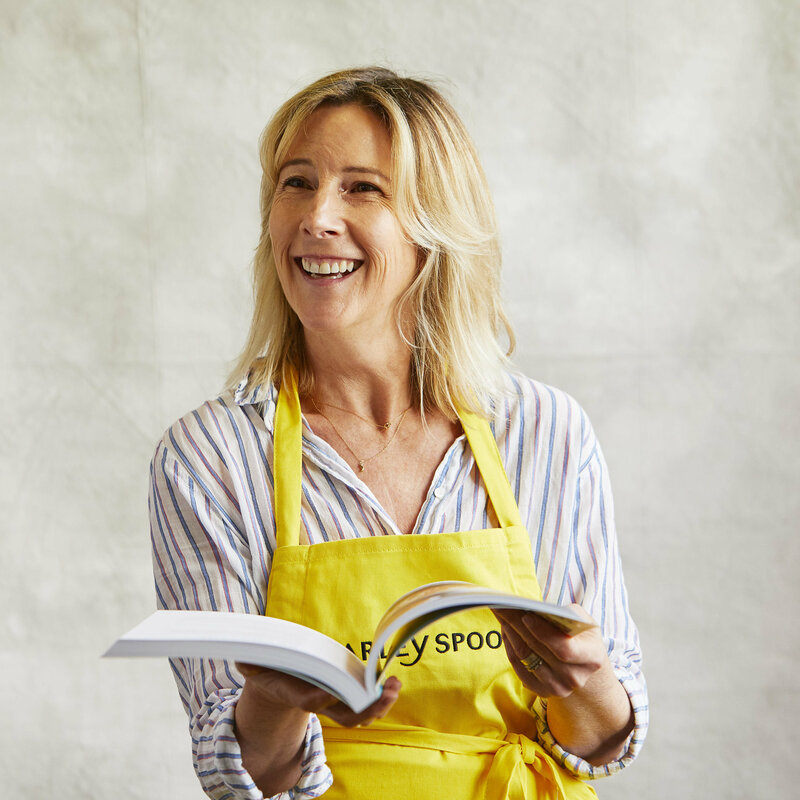 Having studied a Bachelor of Health Science in Nutritional & Dietetic Medicine, Brigit brings an immense amount of knowledge and passion to Marley Spoon. 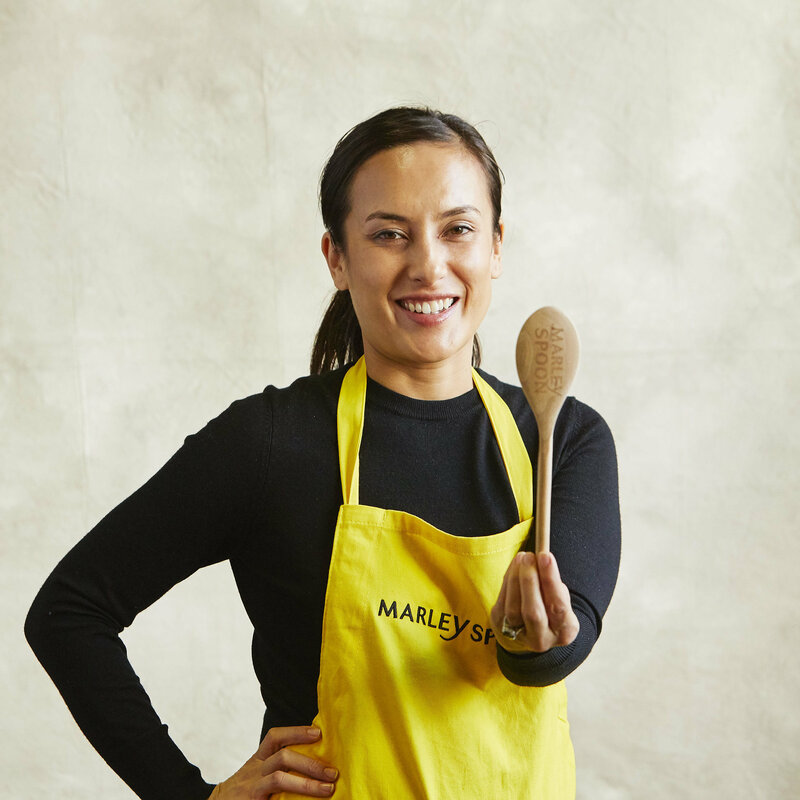 She believes the foundations to good health begin with education, which is a common thread that runs throughout her work in both clinical practice and here at Marley Spoon. Brigit’s approach to food and nutrition focus on variety and moderation, as she believes that life is all about balance! Meet Claire, our food stylist! Starting out as a fashion designer, her food career started quite late. Claire trained as a chef in her 20's and went straight into fashion, working as a designer for her own label for almost 20 years then as a freelance designer for labels such as Lisa Ho, Fleur Wood and Sheridan. Then, she started working in food 4 years ago, starting out as a photochef on cookbooks and magazine shoots, then with Olivia at Marley Spoon. Graduating as a food stylist a year ago, she is now styling all photoshoots for Marley Spoon including recipes, marketing and event shoots. She loves making food look gorgeous and delicious and is a terrific cook! 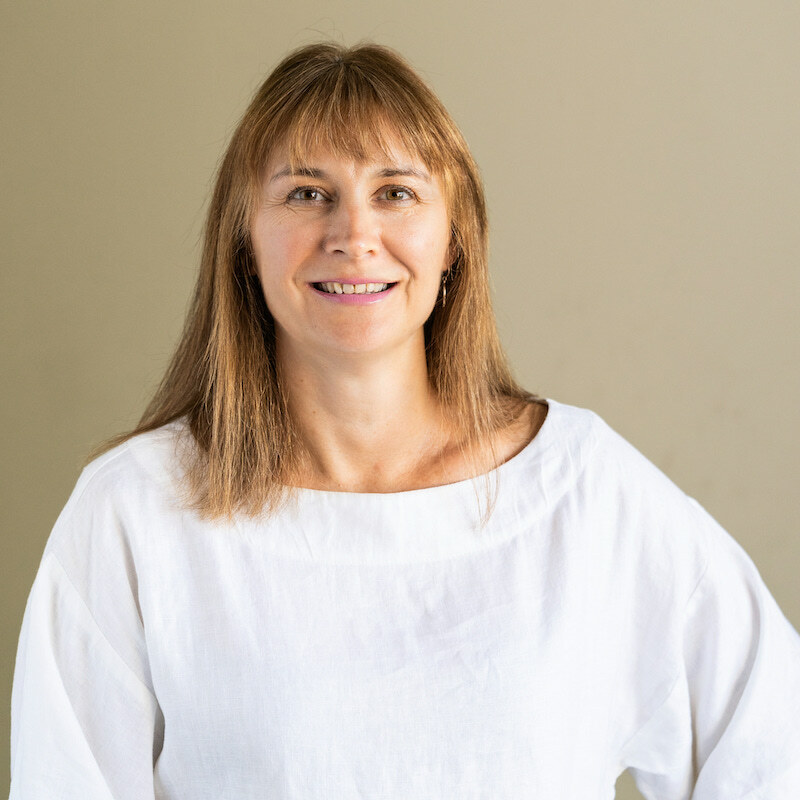 Recipe writer Bronwen Clark has over 25 years of experience cooking with The Australian Women's Weekly, Australian Gourmet Traveller and MasterChef Australia magazines. Bronwen has also been a recipe developer for Qantas and is no stranger to trying new and exciting cuisines. A busy mum of two, Bronwen knows the importance of quick and easy dishes that make dinnertime a breeze. 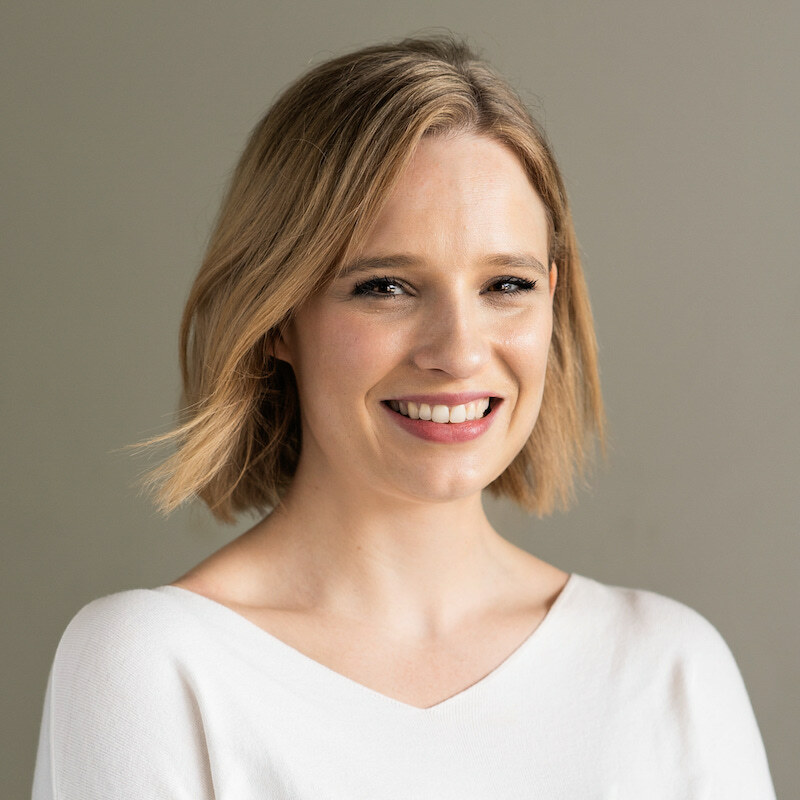 Recipe writer Charlotte Binns-McDonald is the former food editor of Delicious. She loves home cooking that noruishes and blossoms creativity. Coming from a career in working for the major orchestras at Sydney Opera House, Charlotte then persued her love for food. She has also written for The Australian Women's Weekly cookbooks as well as major magazine titles, TV shows and more. 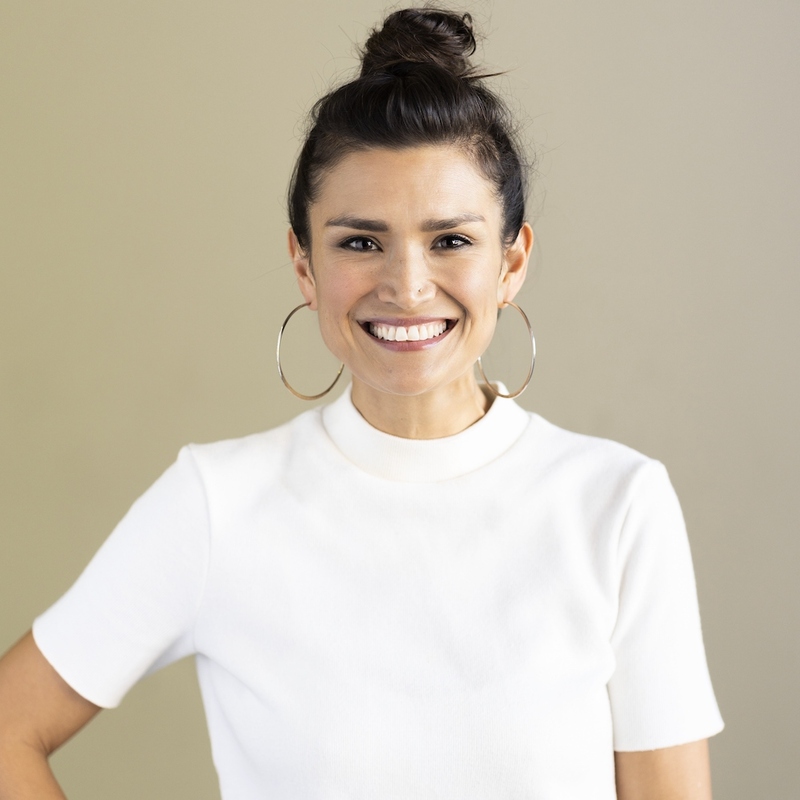 Yasmin's passion for food began at a young age, watching her parents cook at home and tasting global cuisines as her family travelled the world. Since then, her career has spanned magazines, television and radio with a roll call of leading Australian brands. She is also the author of two best-selling cookbooks, 7000 Islands: Cherished Recipes and Stories from the Philippines, and The Desserts of New York (And How To Eat Them All). 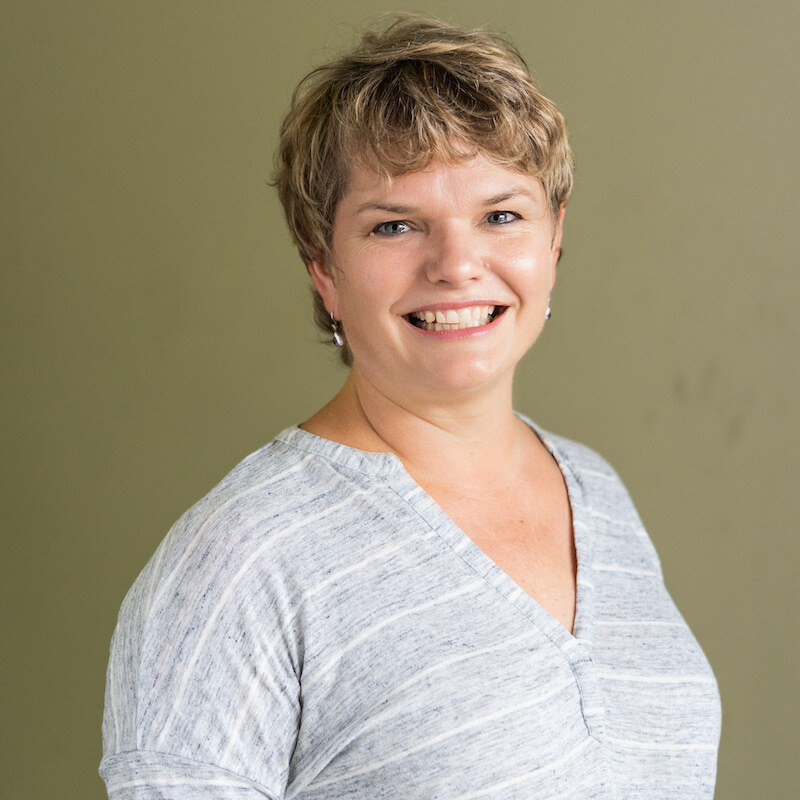 Angela brings a Bachelor of Applied Science Degree in Food and Nutrition as well as over 18 years of experience in the food indsutry from kitchens and bars in restaurants, to quality assurance and produce development. She has worked in all forms of food media, including well-known magazine titles and TV shows like Ready Steady Cook, MasterChef and My Kitchen Rules, as well as owning her own cake decorating business! A mum of three kids, she loves cooking healthy, family-friendly recipes (and eating too!). Max is a qualified chef who absolutely loves food. 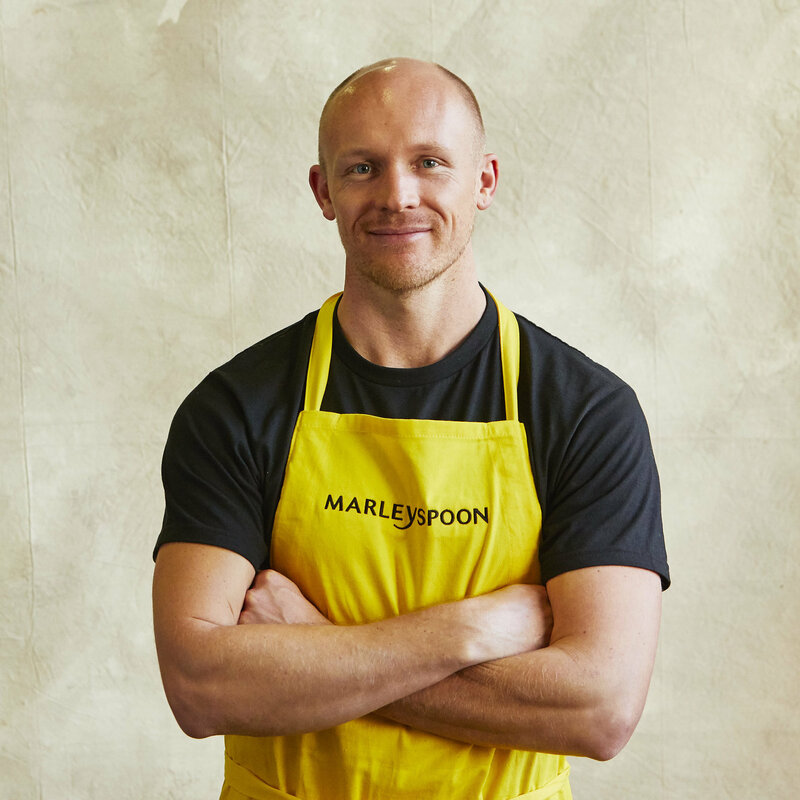 Spending most of his day in the kitchen, he writes Marley Spoon recipes as well as runs his own business, Made by Max, selling his range of small goods at the Carriageworks Farmers Market. 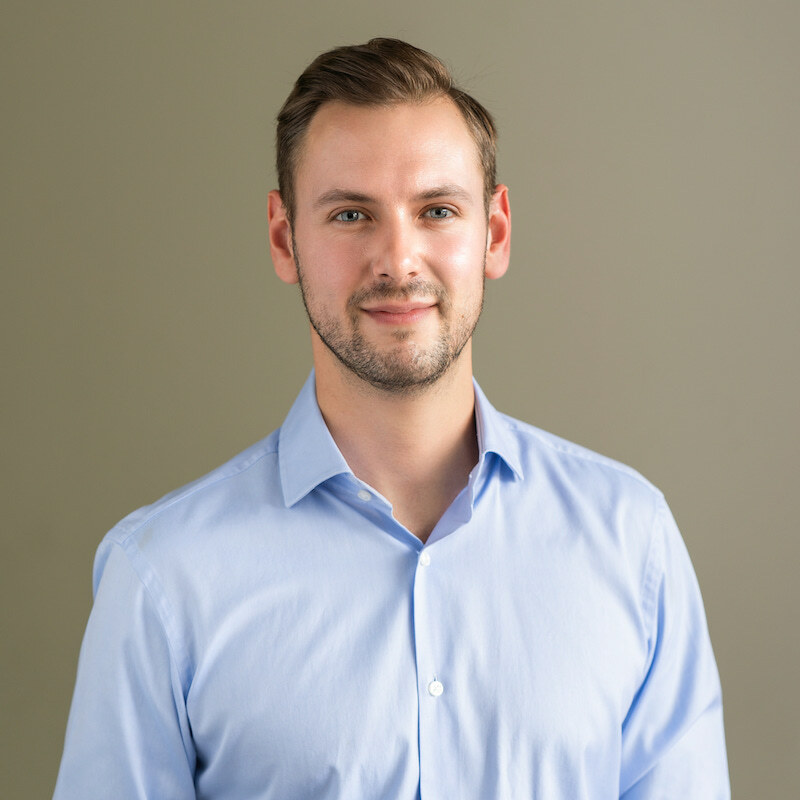 Max has worked in some of Australia's finest kitchens including Est. and Claude's and Moon Park as well as various magazines and multiple TV cooking shows including the monthly column for Quick Meals in Gourmet Traveller.